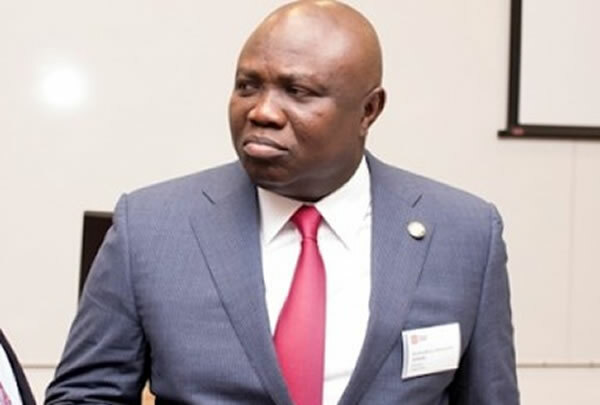 Some gunmen have reportedly abducted a director of account in the office of the Lagos State Governor, Akinwunmi Ambode, Thomas Otuyemi, in the Epe area of the state. Otuyemi, 60, was abducted by the gunmen alongside his son, whose name had yet to be known, on Saturday. It was gathered that the gunmen, who came from the creeks in the Epe area, took father and son away to an unknown location. A source at the state government secretariat in Alausa said the abduction got to the knowledge of the government on Sunday. “Most of us got to know about the abduction on Sunday. The location of the abductors has yet to be known. The Lagos State Police Public Relations Officer, SP Dolapo Badmos, confirmed the abduction. She added that the police were on the trail of the kidnappers and that the director would soon be rescued.